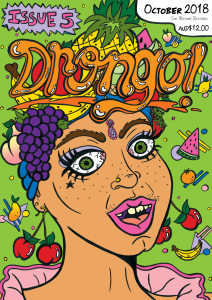 Drongo is now available at Dee’s! 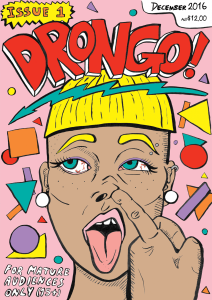 The embodiment of 90’s Australian nostalgia ‘Drongo’ is a variety comic by Melbourne illustrator Natalie Michelle Watson and is now available at Dee’s! 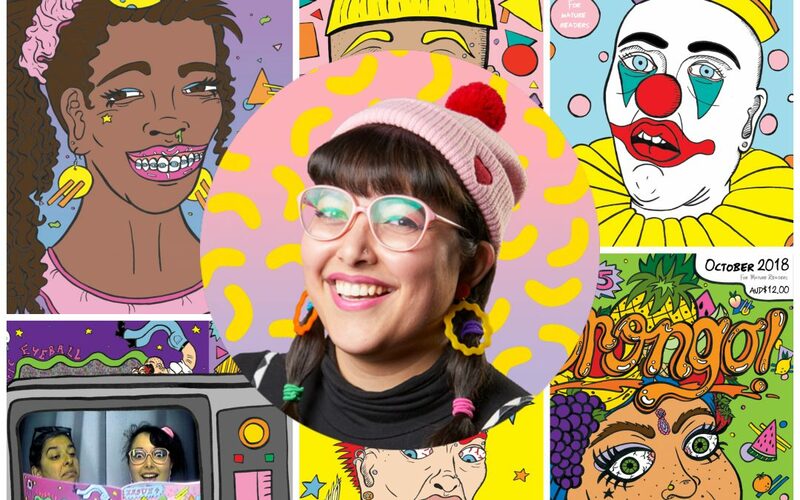 Many of her comics are deeply personal, reflecting her own ideas about the past, present, and future of the current generation, combined with her own life experiences. Natalie also touches on the social effects of gentrification and globalisation, as well as the future of politics in Australia and the world. Most of it’s just for a laugh, though. 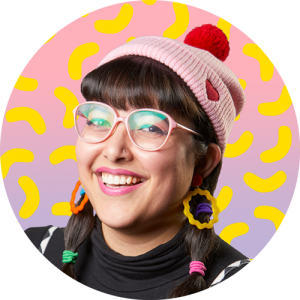 Natalie Michelle Watson is an illustrator from Melbourne, who specialises in nostalgic 80s and 90s style brush and ink illustrations which people love to look at. 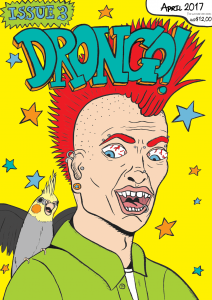 Her work is easily distinguishable, featuring tongue-in-cheek, old school humour, and a bold colour palette. 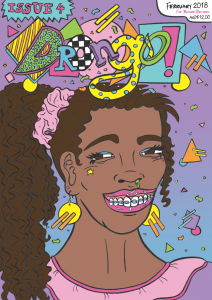 Her main influences are vintage toys, Memphis Milano, and ‘The Greats’ of Underground Comix. 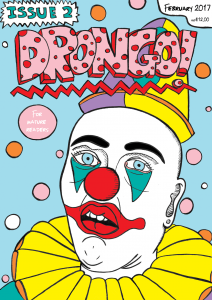 Check out Drongo for yourself at Dee’s.